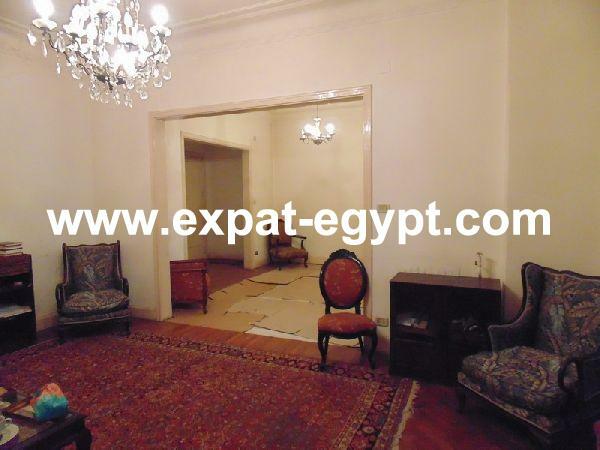 Flat in compound with swimming pool 1 ..
Maadi -Duplex Ground Floor in Compoun .. Apartment 2 bedrooms in compound with ..
Flat 1 bedroom in compound with memb .. Apartment 3 bedrooms in compound with ..
Villa for Rent in Shwyfat Compound wi .. Wonderful Opportunity, Large Villa wi ..
Maadi Sarayat – Large Villa for Re ..
Villa for Sale El Shorouk 2000 with S ..
Shouruk City - Al Shourouk 2000.